The Snowdrop Season starts at the Hall on the first weekend in February. 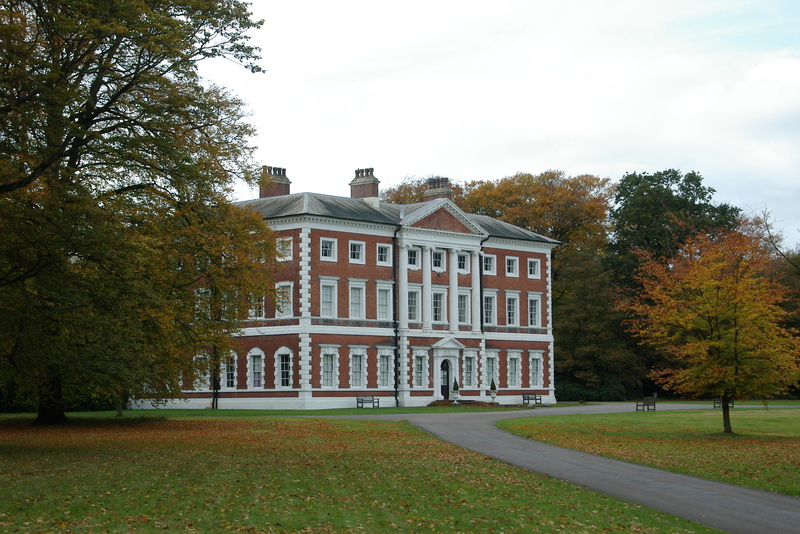 Entry to the grounds will £3 adults, children free (see the Hall’s website http://www.lythamhall.org.uk). The Friends will have a shop in the Old Kitchen selling bric-a-brac and snowdrops together with our usual tombola. Come and warm up by the fire.